None can deny the wide benefits of eating papaya be it from the point of view of health or beauty. It is truly one of the best nutritious fruit to eat and is commonly referred to as ‘fruit of angels’. Not just it keeps you fit but helps bring a glow to your face too. Similarly, if you are drinking papaya juice then too there are multitudes of benefits. 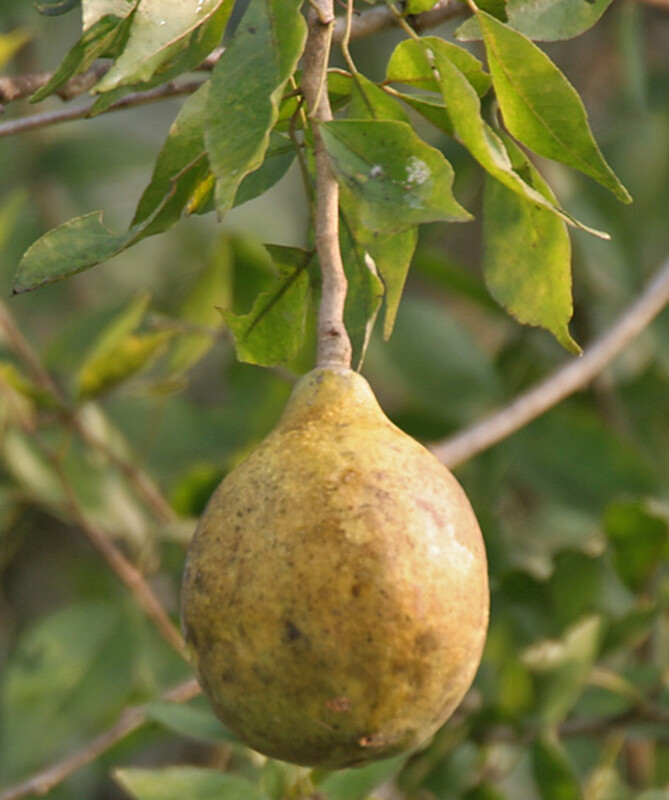 This is so because this fruit contains lots of vitamins and minerals. 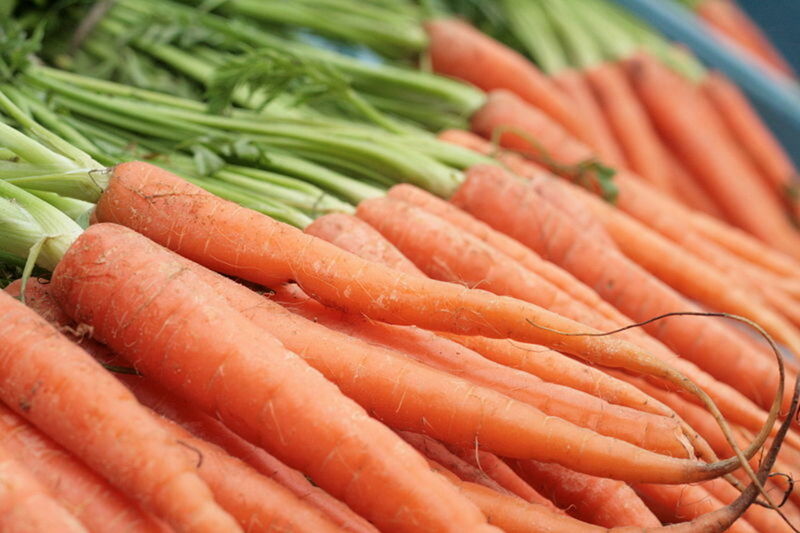 Papaya is primarily a native of Central America but now it is grown in almost all the tropical regions of the world. 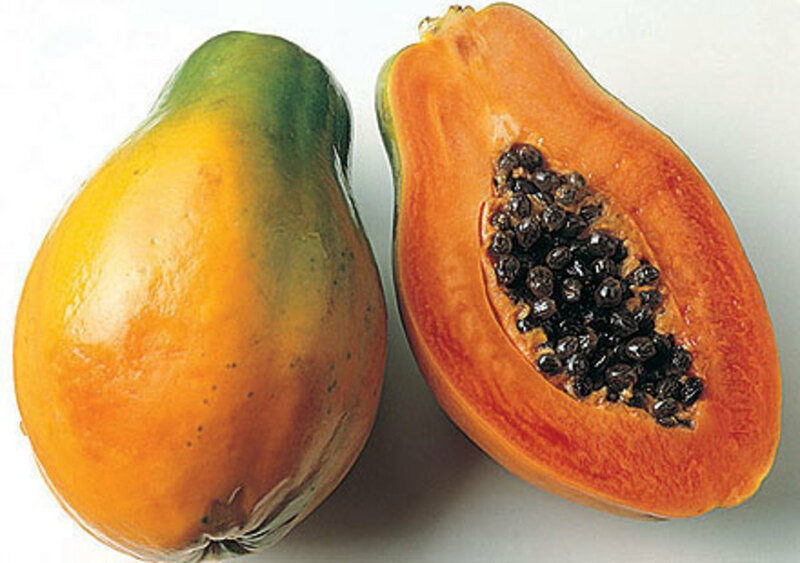 the scientific name of papaya is Carica Papaya. 1. 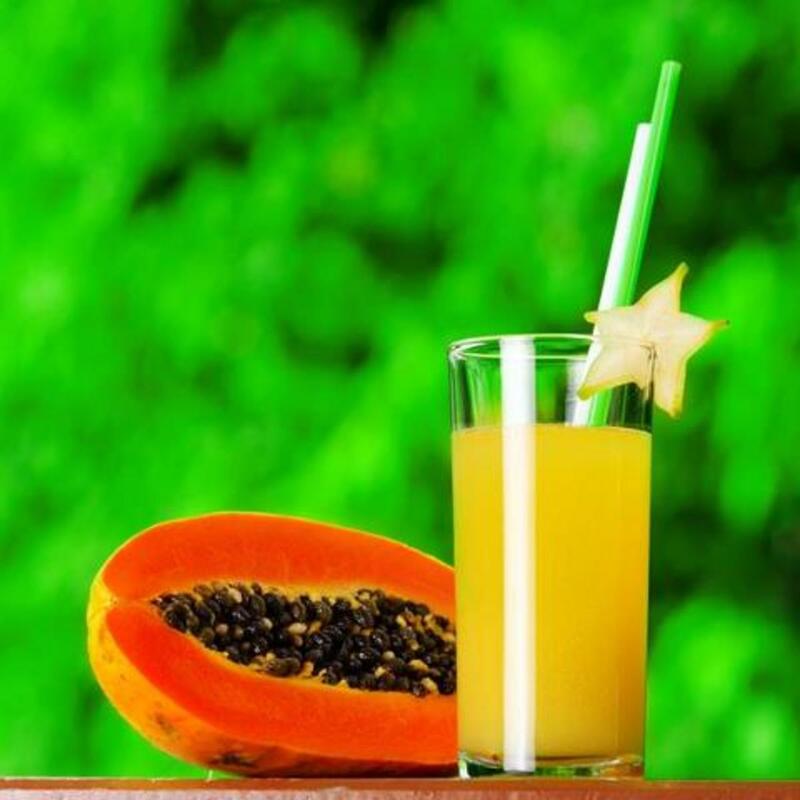 Papaya juice is said to be rich in antioxidants and hence is considered to be quite effective to be in treatment of cancer and various health problems. 2. Papaya juice works well in the treatment of high blood pressure according to a research which was published in “Phytotherapy Research”. 3. Papaya juice has been found to be quite effective for treating those with cystic fibrosis which is basically characterized by breathing problems. 4. 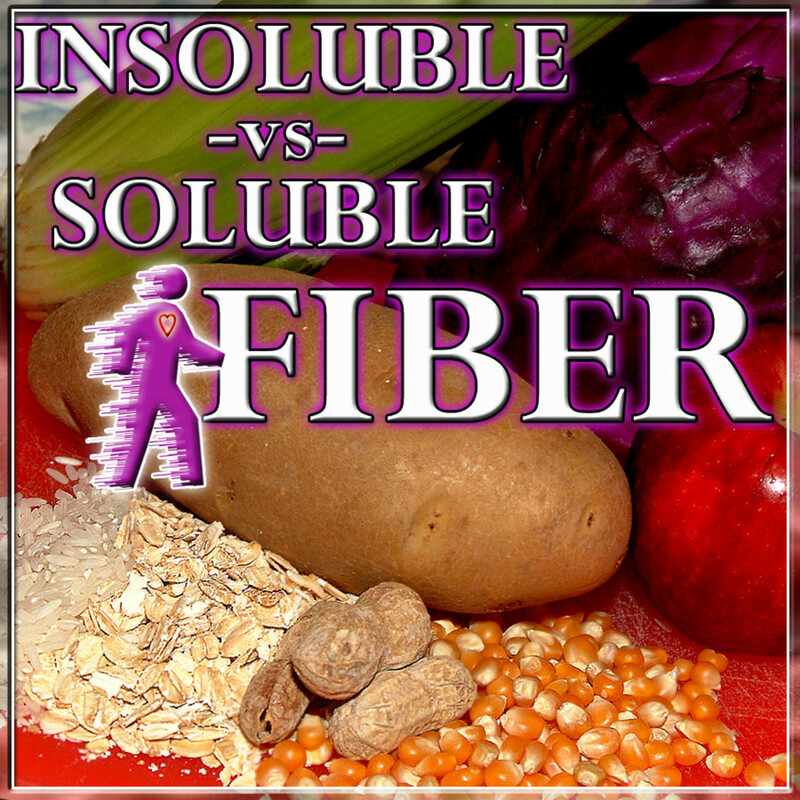 It is one of the best sources of fiber so it helps in easing out constipation because it contains a protease called as papain. 5. It is also said to be quite effective in preventing stroke and hypertension and hence recommended most of the times by doctors. 6. 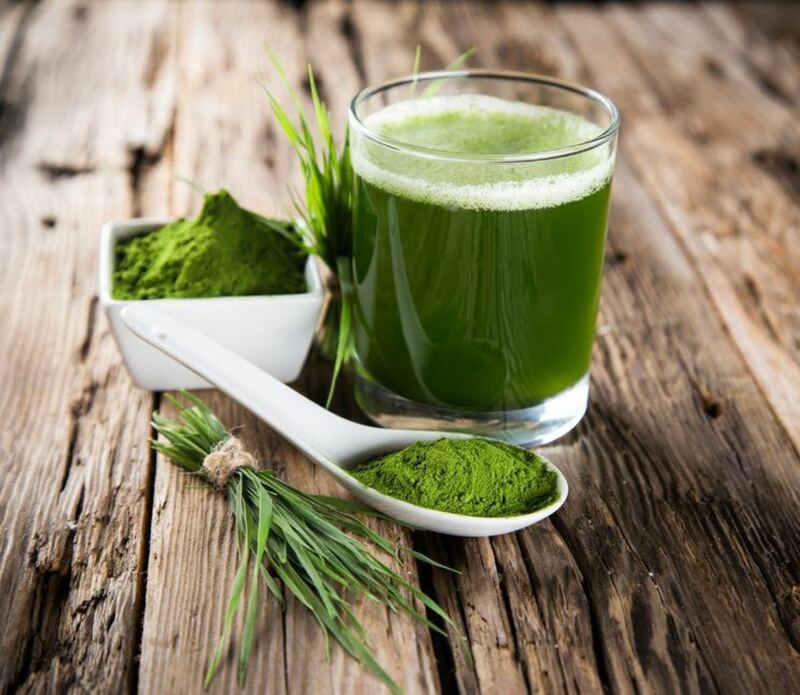 It keeps the body clean because it helps in removing unwanted toxins from the body and thus acts as a good detoxifying agent. 7. If you are taking papaya juice on a regular basis then it will benefit in reducing lung inflammation which might be caused due to excessive smoking. 8. In case you are suffering from tonsils in the throat, then it is recommended to drink juice of unripe papaya mixed with honey. 9. Papaya juice has been beneficial for those suffering from ulcer, stomach problems, acne, kidney problems, ringworm, piles, burns and rashes. 10. 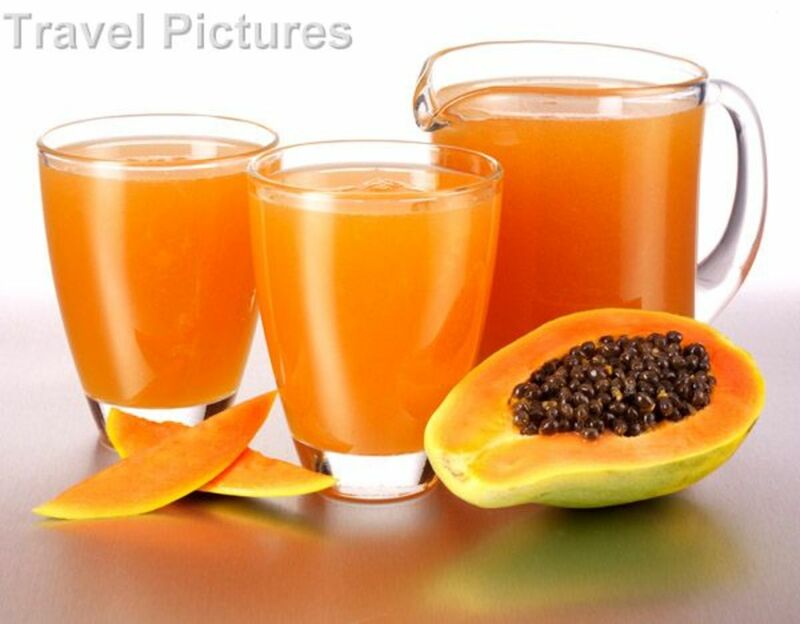 Papaya juice is also good for those suffering from any kind of urinary ailments. 1. Weight Loss: Papaya juice has been found effective for those who wish to lose weight because papaya is said to be lower in calories as compared to other fruits. 2. Arthritis: Drinking papaya juice has been found beneficial for those with osteoarthritis and rheumatoid arthritis because it is anti-inflammatory. 3. Liver Cancer: Owing to the presence of Licopene in papaya, drinking its juice has been found useful in liver cancer. 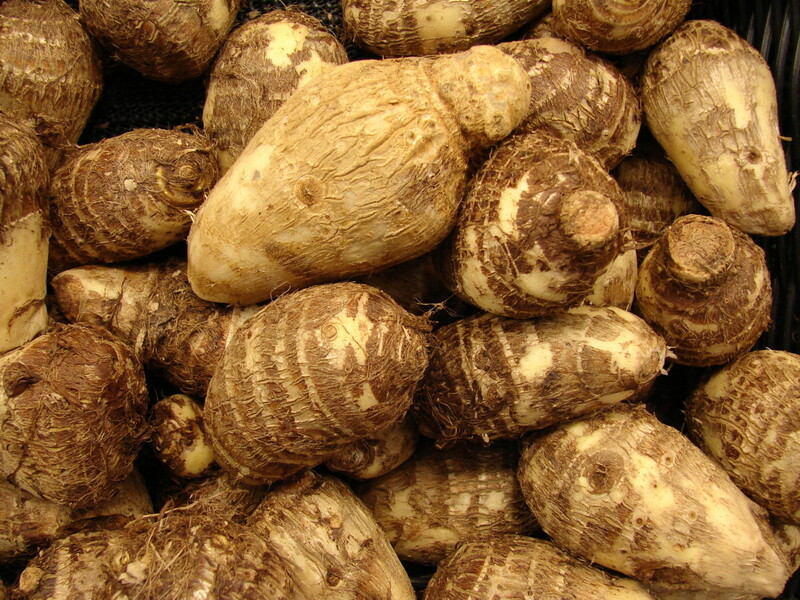 It has an antiproliferative effect on liver cancer. 4. Heart Diseases: Since papaya juice is rich in anti-oxidant vitamins and phytonutrients so it is good to be used in prevention of arteriosclerosis and heart diseases. 5. Colon Cancer: As papaya juice contains various nutrients like folate, vitamin C and E it is effective in preventing colon cancer. 6. 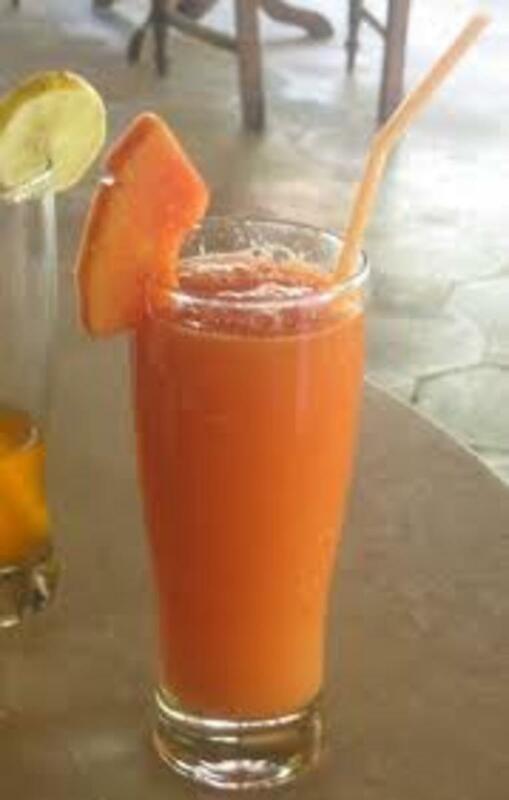 Immune System: If you want to build up your immunity then drinking papaya juice is a must. Papaya contains Vitamin C and betacarotene both of which are effective in building up the immunity. It is not just the papaya juice which has so many benefits but even papaya seeds and leaves too have their own medicinal properties too. Overall, in a nutshell it can surely be said that eating papaya or drinking its juice can help us live a healthy life. Very well done article. Voted up. i want to eat papaya for my throat problem.. Beautifully presented hub on the benefits of one of my favorite fruits. Voted up. I love eating papaya -- quite healthy and tasty. Although I have not tried drinking just its juice. I prefer the whole fruit (excluding the seed and skin).